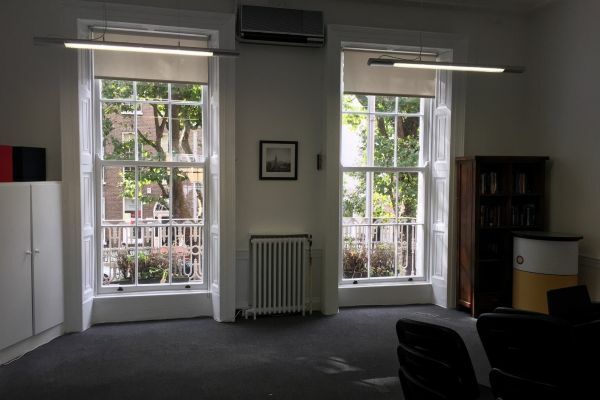 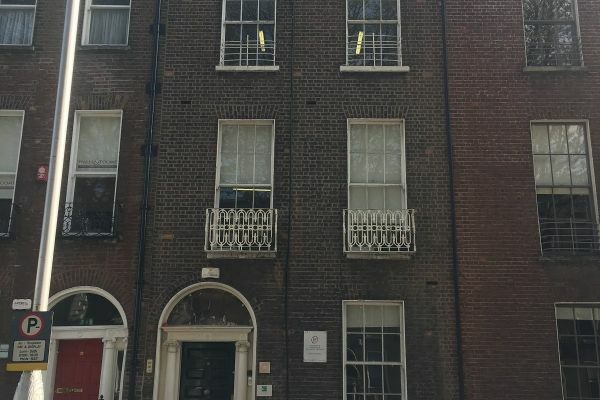 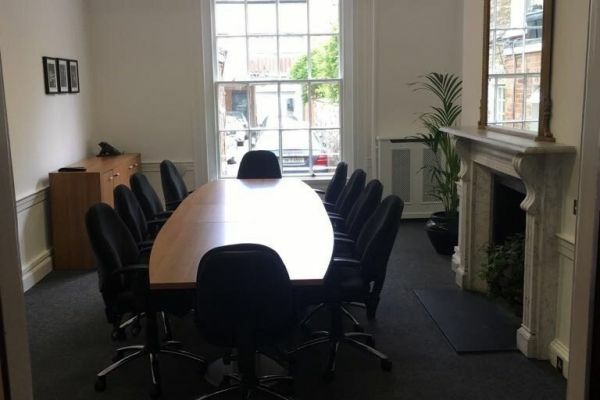 Located in a beautifully restored Georgian building, these office suites are superbly located in the heart of Dublin city. 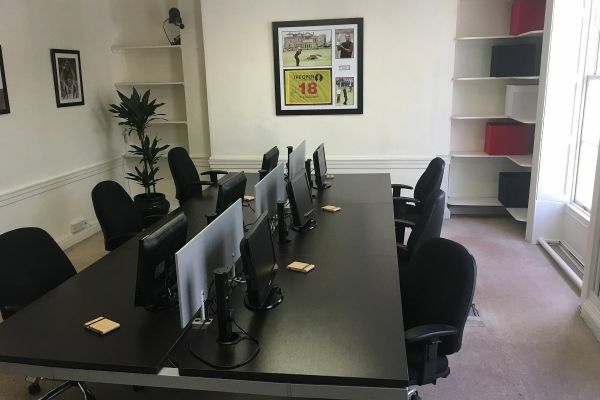 All suites are equipped with business-grade Wi-Fi and clients have use of the meeting room, as well as 24-hour access. 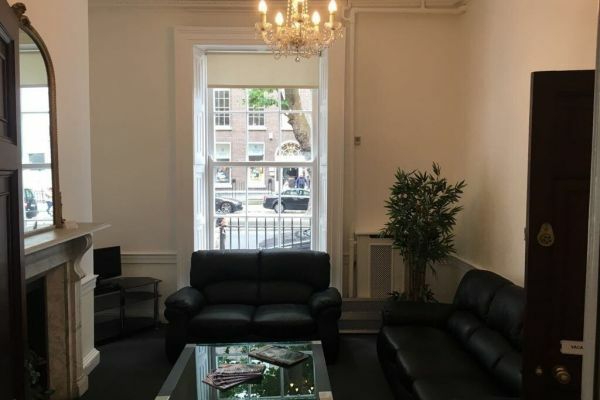 Nearby are all of the city’s finest cafes, bars and restaurants, as well as all major transport routes.